4.0 out of 5 based on 46 bloggers and 4 commenters. 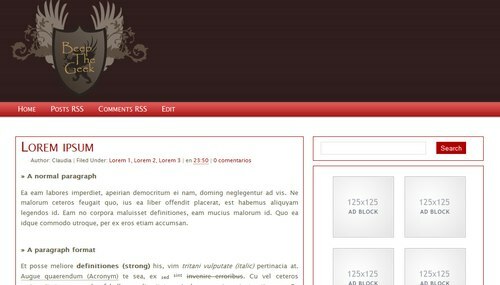 Beep the Geek is a free blogger template with 3 columns, responsive design, right sidebar, ads ready and neutral colors. I agree with Bradley and Blogger User, this does look VERY similar to my website (Blogger Buster). I’m just glad that it’s not exactly the same since the sidebars and footer section have alterations. Does this mean I should change the face of Blogger Buster soon..?